There is so much more to music than simple listening pleasure. Music can be food for the soul or an escape during moments of chaos. This is the reason that Beyond the Box, the country’s Apple premium reseller, has chosen the Braven Balance Speakers as their Featured Product for June, to make sure that we can make our music move with us and take our favorite sounds wherever we go. 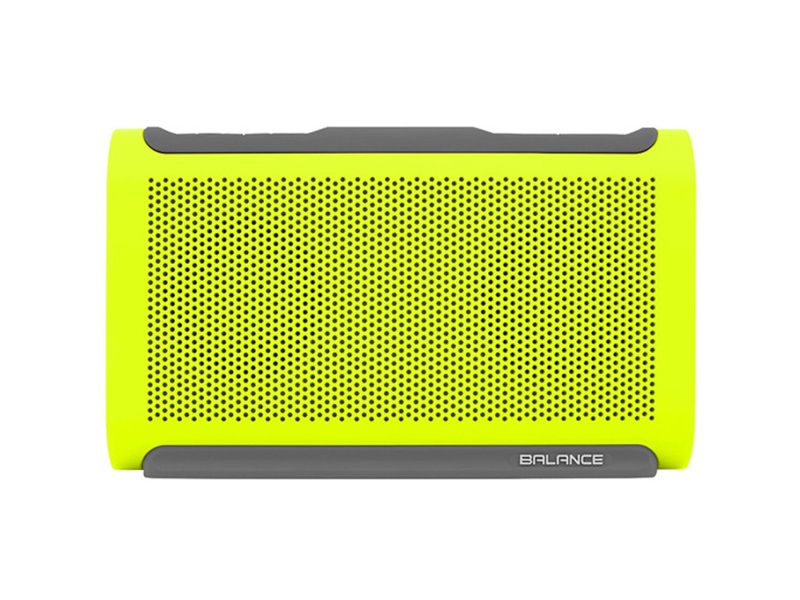 Designed to be the perfect companion on all urban and out-of-town adventures, the Braven Balance is the wireless Bluetooth speaker of choice for music enjoyment on-the-go. Now you can listen to all your favorite tracks in high quality sound without fear of water with its bass optimization technology that is certified IPX7 waterproof, allowing for full submersion in up to one meter of water for up to 30 minutes. So rain or shine, beside a sunny pool or a serene lakeside, the Braven Balance will continue to deck out your hand-picked playlists no matter what. With what feels like a limitless streaming experience, you will never need to worry about having your favorite songs cut short because the Balance’s battery life is a cut above the rest. Being able to play for up to 18 impressive hours, the Balance features Boost Mode for a full power experience during outdoor gatherings and adventures. In addition, the Balance has a built-in speakerphone and a 4000mAh internal battery to charge your smartphone. With features such as these, the Balance is a must-have portable speaker, perfect to toss into a backpack or overnight adventure bag, for all traveling music lovers.